If you loved Ryan Eggold on The Blacklist, the following should be very much something you should celebrate: The actor is potentially coming back to NBC for an all-new series. This series is a medical drama, written by Emerald City alum David Schulner and based on Twelve Patients: Life & Death at Bellevue Hospital by Dr. Eric Manheimer. The series revolves around the director of a hospital named Max Hollander, someone absolutely intent on turning his hospital into the great institution that it once was to the point of rendering himself unable to do anything else. As a matter of fact, his marriage is falling apart in the midst of his efforts. Either he is going to succeed in his quest or find himself without a job. This pilot was formerly titled Bellevue, and it does continue the recent trend of hospital dramas finding their way to the network. The Good Doctor was one of the most-popular new series this year and, beyond that, Chicago Med remains a solid hit, Grey’s Anatomy is dominant, and Fox has a series in The Resident that is getting better with each passing week. It’s understandable as to why Eggold would be interested in a series like this. 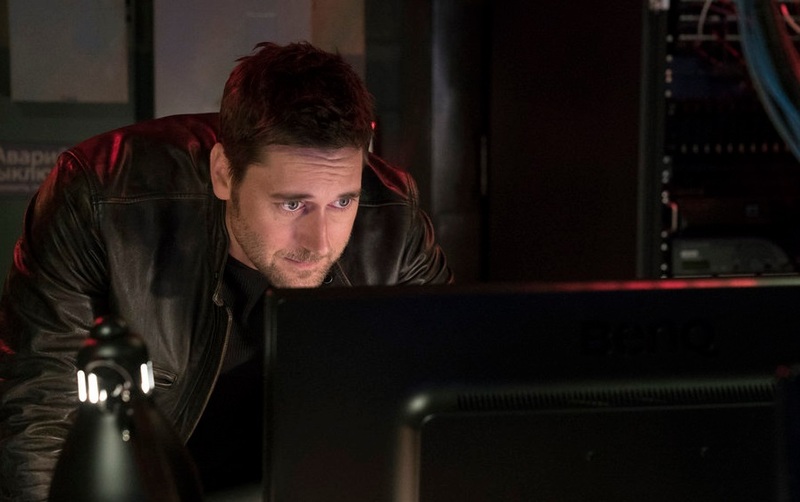 We anticipated that we would see Ryan back in pilot season sooner rather than later after the death of Tom Keen on The Blacklist earlier this year. For a while, we speculated that Eggold could be a contender for Magnum PI given that he was spotted at one point with a mustache, which was actually something for another role. This series could air on NBC as early as the fall, but it is still too early to say for sure as to whether or not it will be picked up. At least the show has a capable lead that could give it a reasonable shot. Are you looking forward to seeing this new series from Ryan Eggold? Be sure to share right now in the comments!